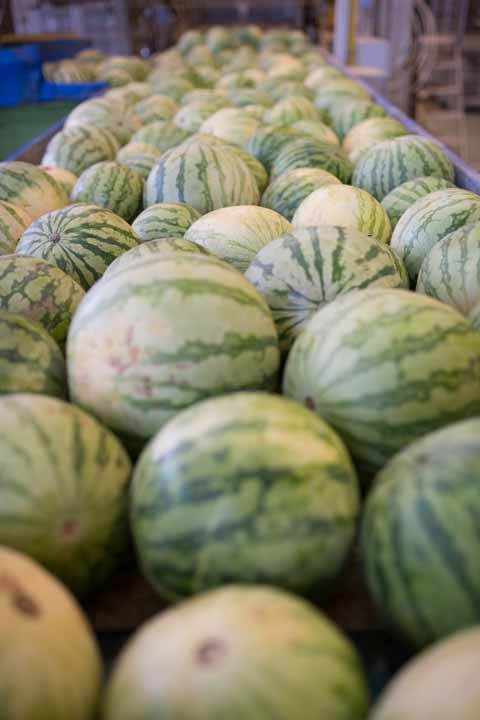 Fresh flavour, from our fields to your table! We guarantee the quality of our products. We cover the full cycle from seedlings to harvesting and distribution of our products. We make rigorous quality control in each of the steps of the production cycle of our products. These controls allow us to ensure and maintain the quality of the product we produce. 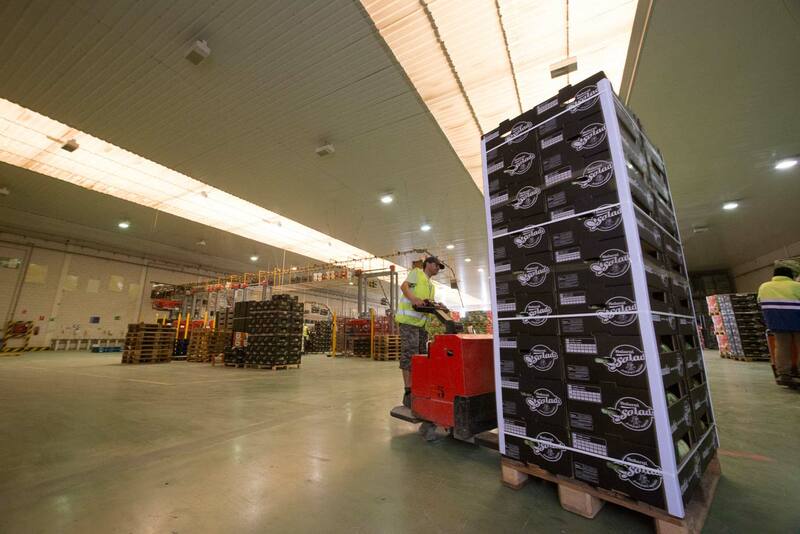 We have a total processing area of 14.400 m2 with a production capacity of 50.000 crates per working day. Our four processing lines handle the harvested crops and are equipped with 110 work counters, automatic bagging machines, automatic palletizers, case stackers, conveyor belts, distribution belts, automation devices and computer control equipment, as well as extensive cold stores and fast cooling tunnels, among other equipment. 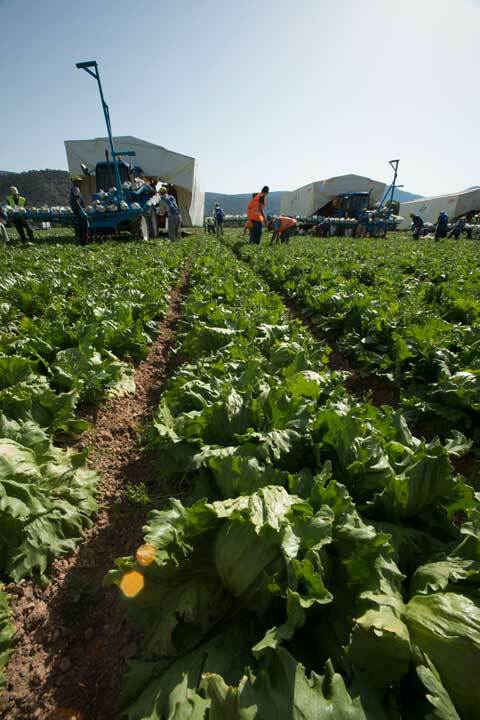 One of our main competitive advantages as a company in the fruit and vegetable sector lies in the location of our farms, strategically located in the southeast of Spain. 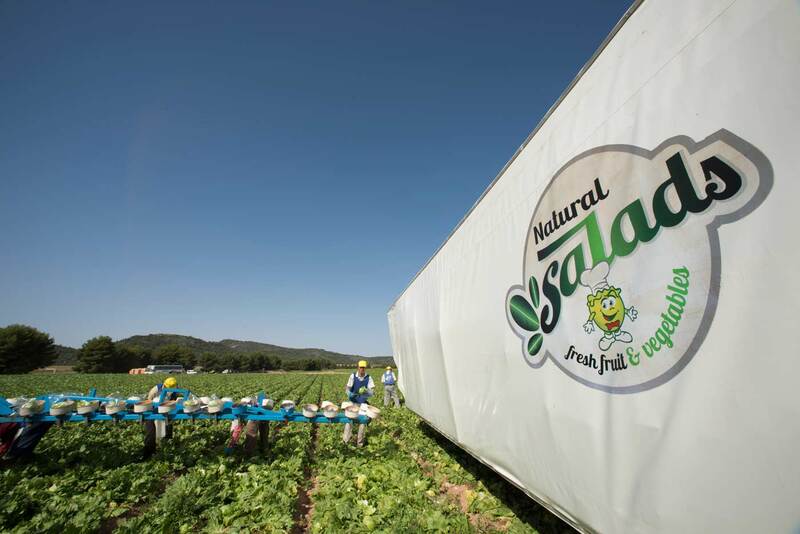 To ensure the quality of our products, we cover the full productive cycle of our products, from seedling until the harvesting, including planting and water supply. We have 33 automatic shipping bays with covered loading and unloading areas for trucks so that we can efficiently distribute products from our warehouse to our customers throughout Europe, guaranteeing that the goods remain intact during transport. Natural & Salads S.L. born in the 2001 as a partnership with seven members, all of whom are producers, which has allowed us to develop our own know-how based on experience. We dedicated to the production and handling of various high quality fruit and vegetable varieties (iceberg lettuce, romaine lettuce, celery, aubergine, watermelon, spinach, etc.) offering in all of them the maximum quality, fresh and flavour. We have the best resources and technical means at our modern facilities, with food processing warehouse, offices and cold stores perfectly adapted to our products. With the aim of providing a comprehensive service, we handle the production, the packaging and distribution of our products to our customers. We control the compliance with all applicable European quality assurance and customer service standards at all time throughout the varios phases of production. We export our products to many countries in Europe and always are looking to reach out new customer that value fruit and vegetables with a superior quality. We are confident that following our business philosophy is the right way to offer the best quality products that our customers demand to us. If you have any question, don’t hesitate, contact us an we help you to resolve as soon as possible.